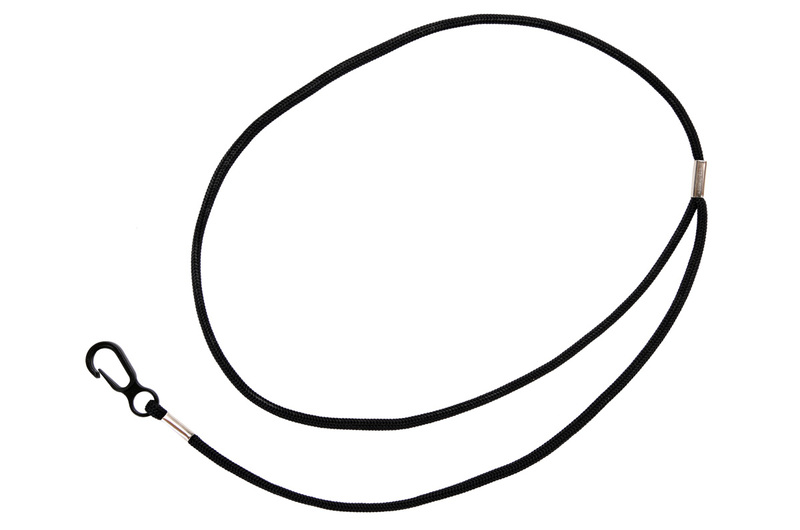 Our Nylon Lariat clips on to your Classic, Stealth, Destroyer and Iguana secured strap models. 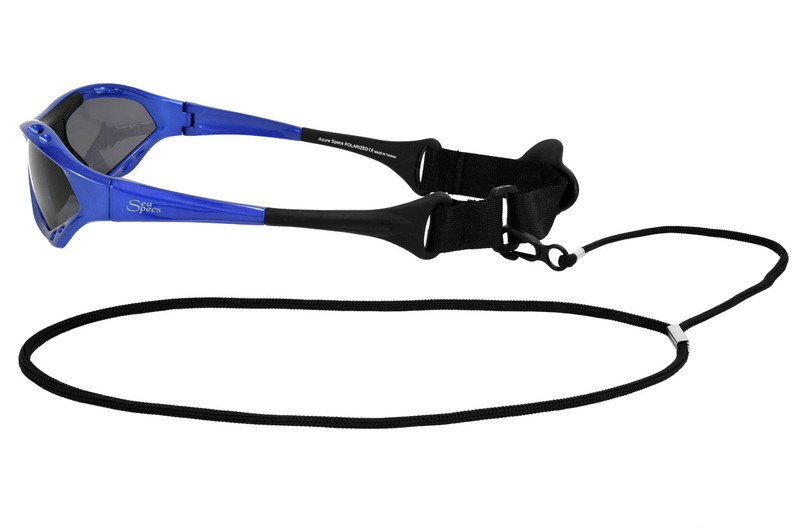 The SeaSpecs Lariat is used to keep your sunglasses around your neck so they don’t get lost. For use with SeaSpecs Classic, Stealth, Destroyer and Iguana models only.